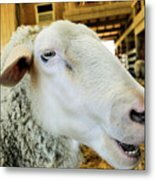 There are no comments for Sheep 2. Click here to post the first comment. 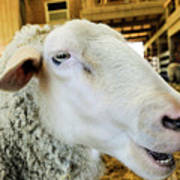 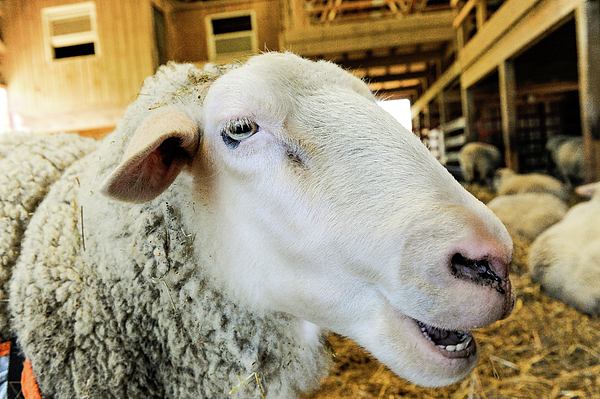 A portrait of a sheep resident of Farm Sanctuary, Watkins Glen, NY.